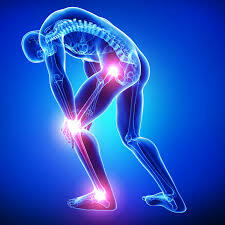 The knee is one of the largest and most complex joints in the body. The knee joins the thigh bone to the shin bone. The smaller bone that runs alongside the tibia and the kneecap are the other bones that make the knee joint. 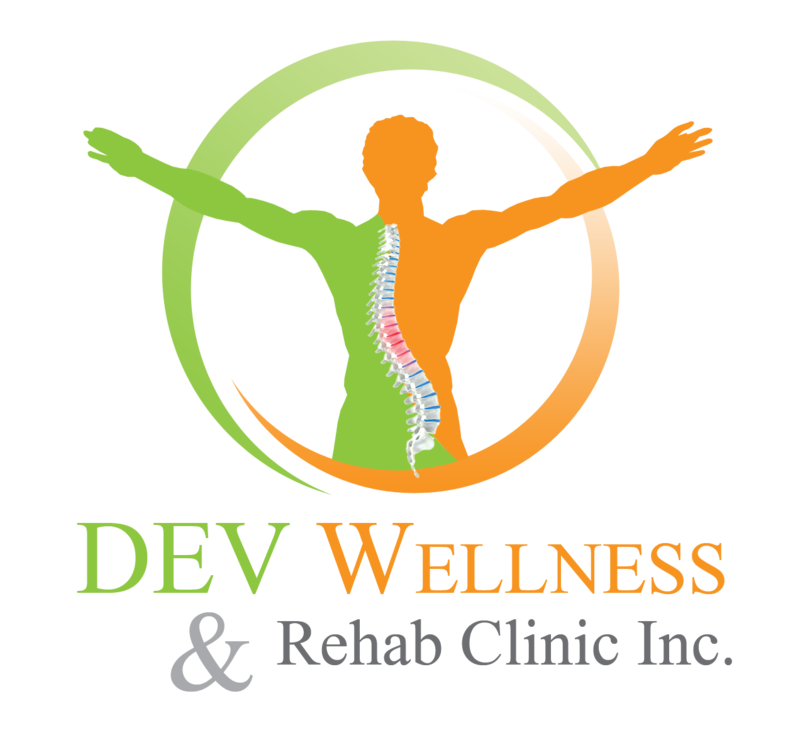 Tendons connect the knee bones to the leg muscles that move the knee joint. Ligaments join the knee bones and provide stability to the knee The medial and lateral collateral ligaments prevent the femur from sliding side to side. 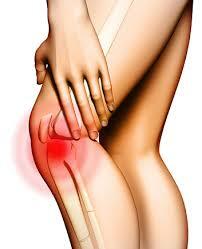 Generally speaking, knee pain should not be regarded as an enemy, but as an important warning signal. 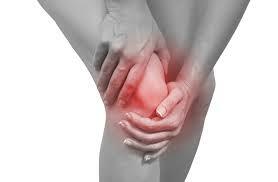 The pain sends a signal that something is not quite in order in the knee. And this often allows people to get help in time to correct the problems.